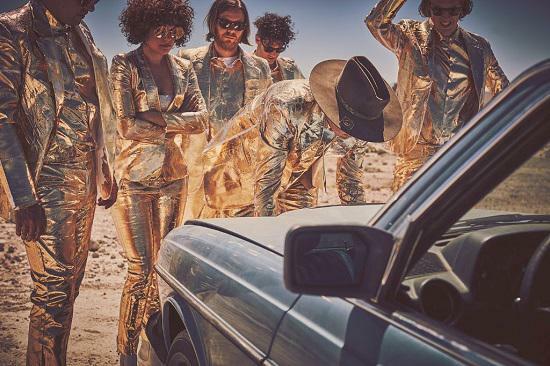 Arcade Fire have revealed the video for 'Signs Of Life', cut from their much-anticipated new album Everything Now, released on July 28. It's the third track to be revealed from the record, for which the video was directed by Miami-based film/art collective Borscht, who shot the paranormal investigation storyline on 16mm film earlier this month in Miami. The band have also revealed the full album tracklisting, which is below.